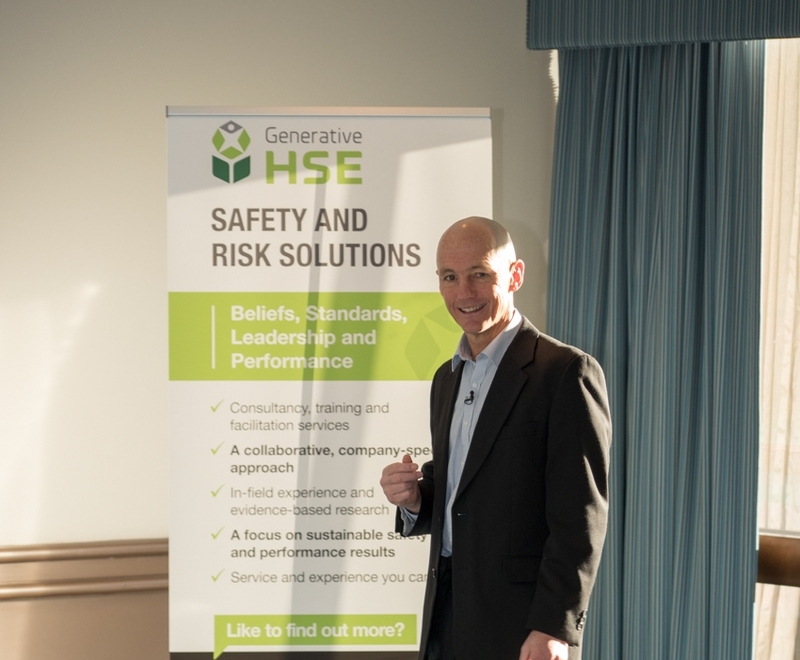 Generative HSE is one of Australia’s leading providers of safety and risk solutions providing a range of innovative, evidence-based WHS consultancy, training and facilitation services. We are passionate about helping you build and maintain a high performance culture at your organisation. Our work results in visible, sustainable improvements to safety and risk performance, as well as increased productivity, quality and profitability. Led by industry expert Marc McLaren, our services are designed to meet your company-specific needs. We collaborate with clients to identify and understand issues and apply in-field expertise and evidence based research to deliver results. Subscribe now for latest news, tools, articles and insights.